This is the first in our growing collection of printable background images. 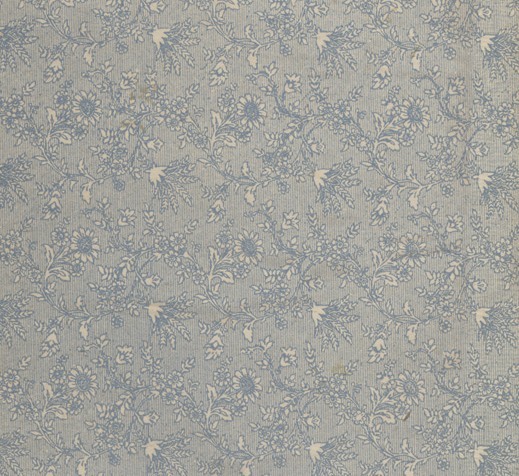 This pretty blue and white floral pattern comes from a vintage children’s book and is in the public domain. It was published in 1885 and used to decorate These Little Ones which was published by John S. Marr and Sons of Glasgow.